Aside from Starmobile Up Lite, the company also released the Up Mini. A Quad Core Android KitKat Smartphone with 8MP BSI Camera. 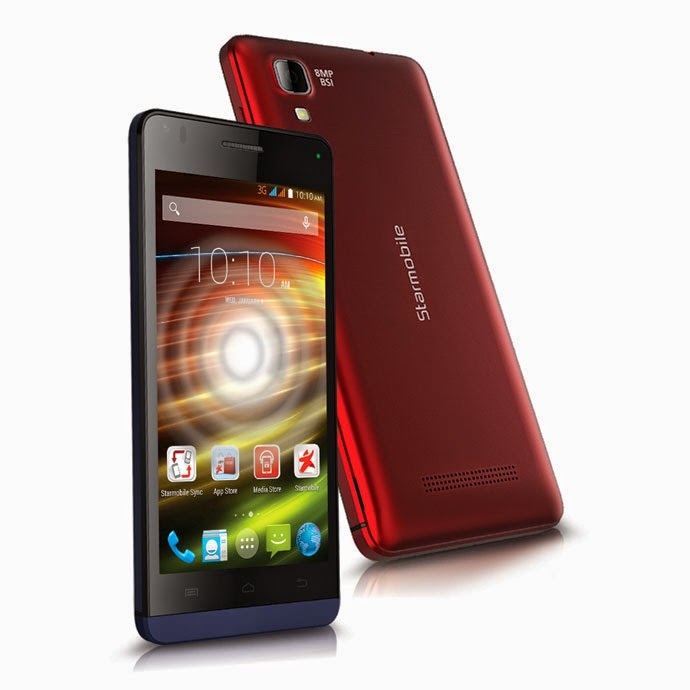 The new Starmobile Up Mini features a 4.5-inch Display, powered by a 1.3GHz quad-core processor plus 512MB of Ram and 4GB onboard storage that can be expand via microSD. This smartphone runs on an Android Kitkat. With Php3,699 price tag, the Up Mini equipped 8 megapixel BSI rear camera w/ LED flash and a VGA on front for taking selfies. It also carrying a 1,550mAh Li-ion battery. Read the full specs below.